Sam wants a pet for her birthday, but her mom and dad have already said that their apartment is too small for a cat or a dog. A trip to Rainbow Street Shelter to look at the smaller animals can’t hurt, though! 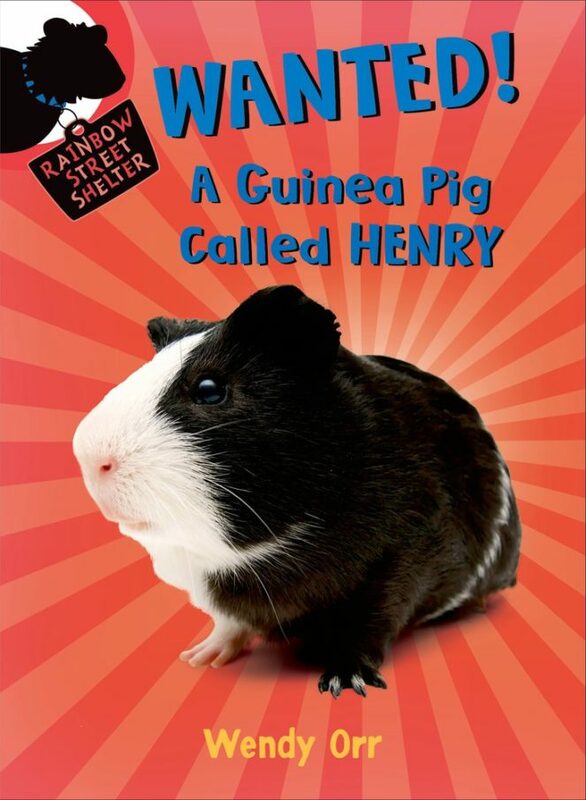 At the shelter, Sam finds the perfect pet for her, a fluffy black guinea pig named Henry. But she can’t help noticing how happy her little brother is when he’s reading to Nelly, the Rainbow Street dog. Why can’t he read like that when he’s in school? Nelly looks happy, too. Sam starts to wonder . . . can a dog go to kindergarten?